have come to Earth… and you’re the only one who can stop them. Drive back the front line of robot troops in Astro Battles! Destroy the empire’s beam cannons in Laser Attack! Take on a swarm of kamikaze bugs in Galaxians! Enter hostile Gorfian territory with the Space Warp! Finally, put an end to the menace by piercing the glowing heart of the fearsome Flagship! Do you have what it takes to tear the universe from the grip of a machine gone mad? 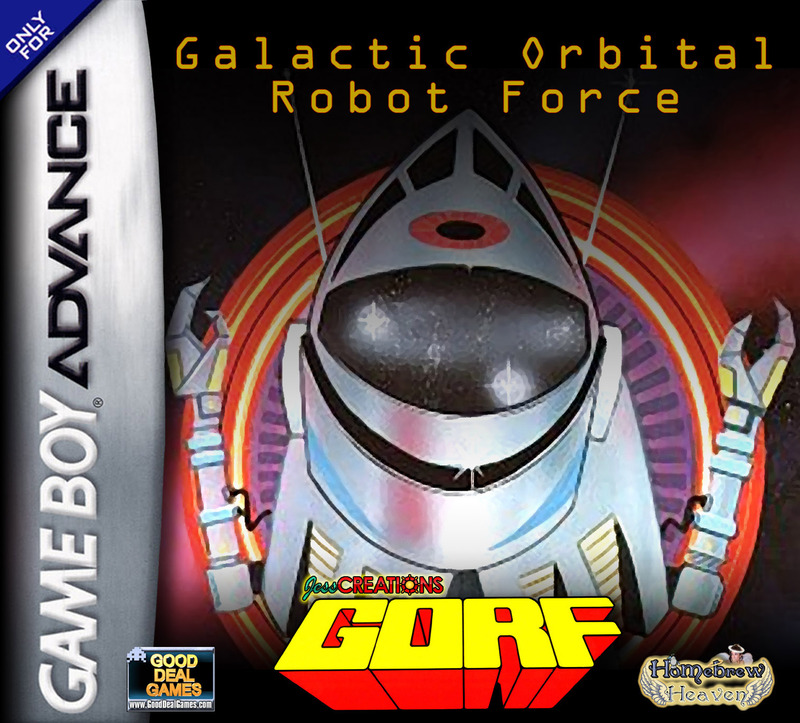 GORF Features the traditional arcade game, presented in a special handheld-friendly screen format. More importantly, the NEW Mission Matrix mode introduces twenty-four new challenges that unlock special features in the game such as a historical art gallery, sound tests and the amazing FRENZY Mode! Only fifty copies initially manufactured. This is a Good Deal Games EXCLUSIVE release! 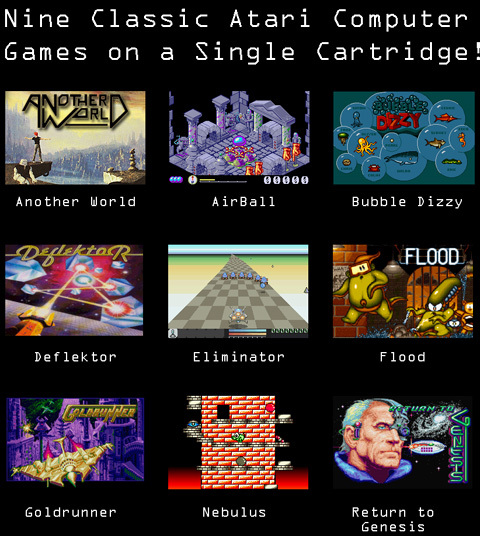 The HomeBrew GamePack is a celebration of the best of independent development and publishing. Packing nine full games into this collection is a steal at just over four(+) bucks per game. The HomeBrew GamePack is a celebration of the best of independent development and publishing. Packing nine full games into this collection is a steal at just over four(+) bucks per game. This collection contains something for everyone! Enjoy the free-roaming SHMUP AstroHawk, the After Burner inspired Bogey6, and two puzzle games Codename: Hacker and GEMini. If you like Mappy, you'll appreciate ScanBoy and MoonQuake will remind you of Bomberman. The platformer Wonkie Guy will have you laughing out loud as he does things with his head that Mario would never dream of doing. Metal Warriors 4 unravels an elaborate written action story and then help Lindsi Luna Blast men in black and raging zombies! 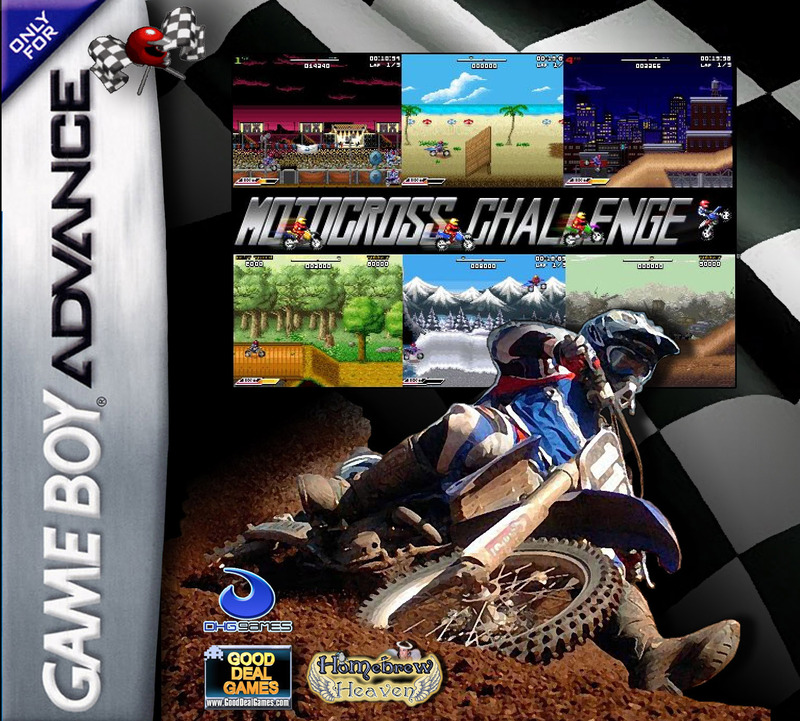 Motocross Challenge is a 2D side-scrolling racing game where the player controls a bike across jumps and obstacles. The realistic physics of the game give an outstanding gameplay experience. The goal of the game is to win different kinds of races to unlock bikes, tracks and tricks to finally win the MXC Championship. Motocross Challenge features amazingly realistic physics by using three articulated bike parts (the frame and two wheels) and sophisticated calculations to have realistic jumps, acceleration, brakes, et cetera. “Beat the Clock” - a classic solo arcade race to reach the checkpoint. “World Tour” - competition w/ three computer opponents. “Trick Attack” - free style stunt competition to score the most points. Only twenty special edition copies created. Only fifty regular copies initially manufactured. The nine games included in this collection are true pieces of history. 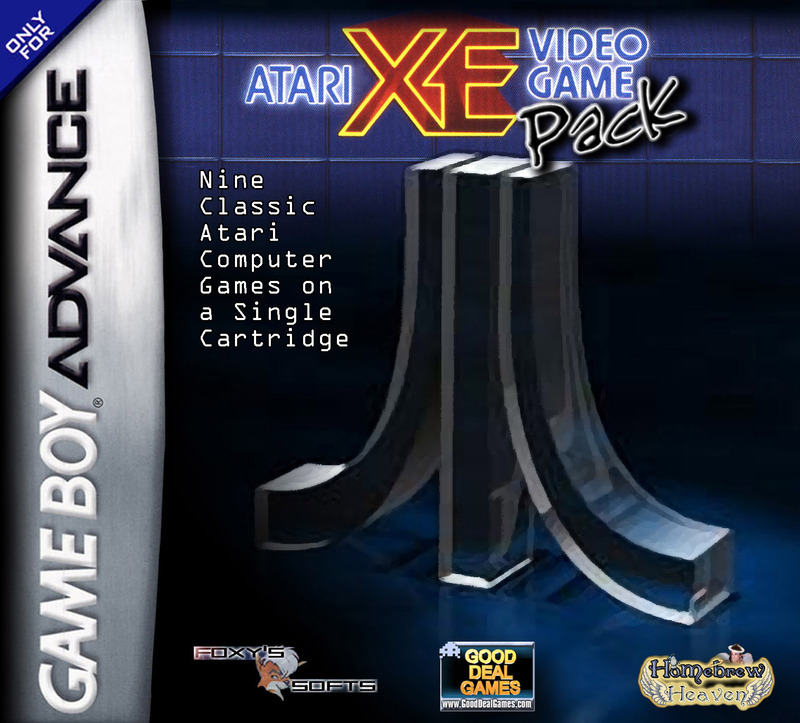 While the games were released on several platforms over the years, such as the 3DO, Amiga, Amstrad CPC, Commodore 64, Sega Genesis, SNES, ZX Spectrum, and of course the personal computer (PC), ONLY the Atari XE was blessed with them all. remixed and additional levels have been added.